In 1864, Captain Thomas Musgrave and his crew of four aboard the schooner Grafton wreck on the southern end of the island. Utterly alone in a dense coastal forest, plagued by stinging blowflies and relentless rain, Captain Musgrave inspires his men to take action. With barely more than their bare hands, they build a cabin and, remarkably, a forge where they manufacture their tools. Incredibly, at the same time on the opposite end of the island, the Invercauld wrecks during a horrible storm. Nineteen men stagger ashore. Unlike Captain Musgrave, the captain of the Invercauld falls apart given the same dismal circumstances. His men fight and split up; some die of starvation, others turn to cannibalism. Only three survive. Musgrave and all of his men not only endure for nearly two years, but they also plan their own astonishing escape, setting off on one of the most courageous sea voyages in history. This true story, in a perfect example of how fact is stranger than fiction, is a breathtaking journey of perseverance, leadership, strength, and camaraderie. Two parties of sailors are shipwrecked at practically the same time in the foreboding and hopelessly remote Auckland Islands. It is 1863. One group is led by a gifted ships captain and talented first mate; the other cast of wayward souls, just 20 miles away, is essentially abandoned by a weak minded, class-focused fool and his equally shiftless second in command. What unfolds is perhaps one of the greatest lessons ever told on the importance of leadership and teamwork. 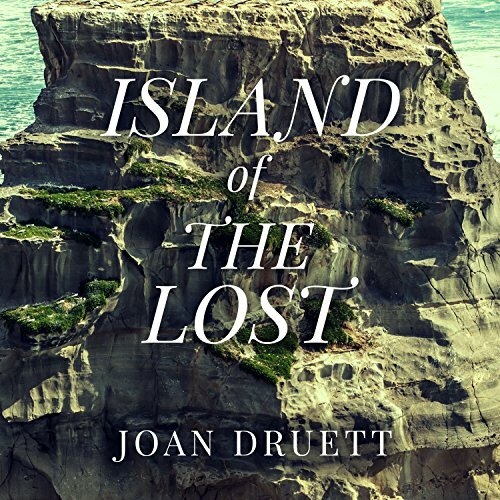 A master of mental imagery, Joan Druett allows the heroes and villains of this unbelievable story to tell their tales in their own words, using her own wonderful, poetic prose to transport the reader to this island chain of cold and hardship. This is a must read for anyone needing to check out of the modern rat race and feel, see, and hear what really matters most in the world--each other. I did not know prior to reading this that Joan Druett is a very well respected maritime historian but it really shows through in the quality of the book. 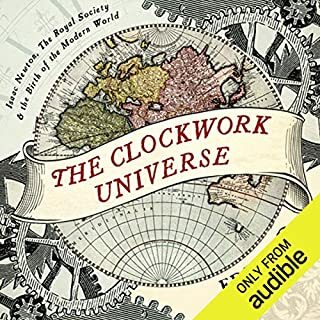 I encourage anyone remotely interested in this to listen to the book and avoid doing any research on the historical events themselves until afterwards because I think it makes the story so much more powerful. I really enjoyed reading and learning about the characters of these events. You really feel that you get to know their personalities and various strengths and weaknesses. Druett did a great job at breaking away from the narrative only rarely to explain certain events in a historical or scientific context (like explaining our understanding of scurvy at the time for instance, or mentioning when it was appropriate some history of the island/islands). 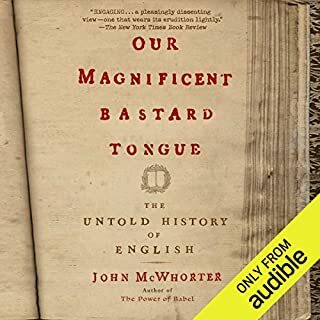 I really enjoyed those descriptions because although I was following along with this gripping story I felt I was also learning so much more about a lot of historical topics I would not have otherwise known and felt that they added depth to the story. 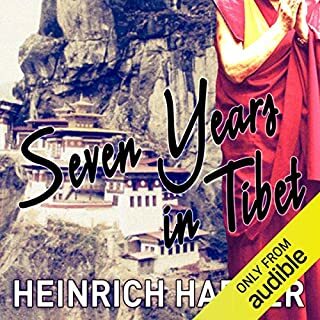 Other books I've listened to that I found similar and would also recommend would include: Endurance: Shackleton's Incredible Voyage (Lansing), Into Thin Air (Krakauer), Skeletons on the Zahara: A True Story of Survival (King). A compelling story of survival. It was especially interesting that two separate vessels were shipwrecked, on the same island, months apart, completely unknown to each other. The dynamic of how each group survived (or didn't) was fascinating. Good narration. What a detailed and fascinating recounting of deprivation and dispare, ingenuity and steadfast industry! The men of these shipwrecks displayed their mettle, their cowardice and ultimately their success in making their way by their own efforts to safety. Two shipwrecks, two different manners of coping. The narrator made me think that he was there in some eerie way. His ability to narrate was so helpful, getting the 'manly' emotions just right. Try it, it is a enthralling read. I almost didn't listen to this because some reviews said that it was repetitive and boring. My only complaint was keeping track of the two different crews, which blurred together due to my flittering attention. By the last 3 chapters I was doing a lot of rewinding to keep track of what was going on as the subjects and their fates changed. Overall, great book. The issues that I had were totally my fault for not paying attention at times. The resourcefulness and leadership of one crew as measured by the end result of their ordeal is remarkable. Page turning. In the 1860's, five men get shipwrecked off an island 200 miles from New Zealand. Conditions are horrific. This is the story of the castaways. Detailed journals make this book so engaging. And then it turns out another ship crashes off the other side of the island. One group is disciplined and works hard as a team; the other does not. The result is a fascinating set of stories. History came alive for me in this book. The narrator was excellent. I liked this book a lot! 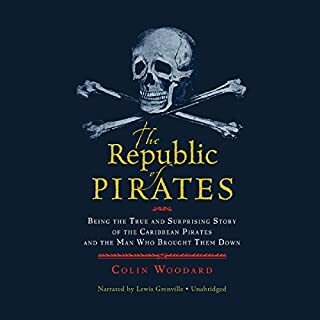 This is a well-researched true story of the almost unimaginable hardships faced when a small boat shipwrecks on the remote Aukland Islands, south of New Zealand. It's a great and triumphant story that reveals much about the human spirit and the virtues of community and cooperation. The narrator was straightforward and clear. I thoroughly enjoyed this book. Overall, the book was good. I turned it off a few times when the story bogged down a bit, but found myself returning to it fairly quickly because I'd begun to care about the characters and wanted to know their fates. 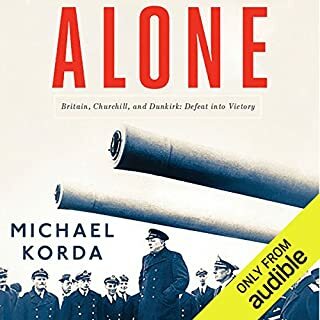 One of the reasons I picked up this book was to read about how great leadership, comraderride, faith, a strong work ethic and optimism affected survival scenarios. Most interesting is this opportunity to follow the contrasting experiences of two shipwrecked crews in almost identical situations in an overlapping time frame. Another reason I had to turn this off several times was because the narrator was driving me crazy! his performance was fine, but it sounded like he had a swimming pool in his mouth. ugh. very distracting. 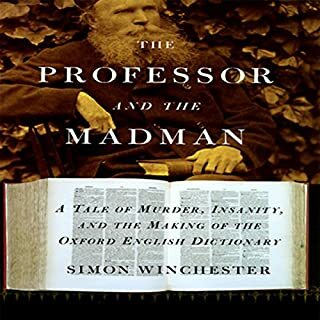 I won't listen to him again, but I would read another book by this author. A wonderful story of survival and ingenuity. The narration performance was a little distracting at first and turned me off initially, but I gradually got used to the reader. Great listening, a very humbling story. Makes you appreciate modern comforts, food and warmth. Impressive substance shown by the Graphton's crew.